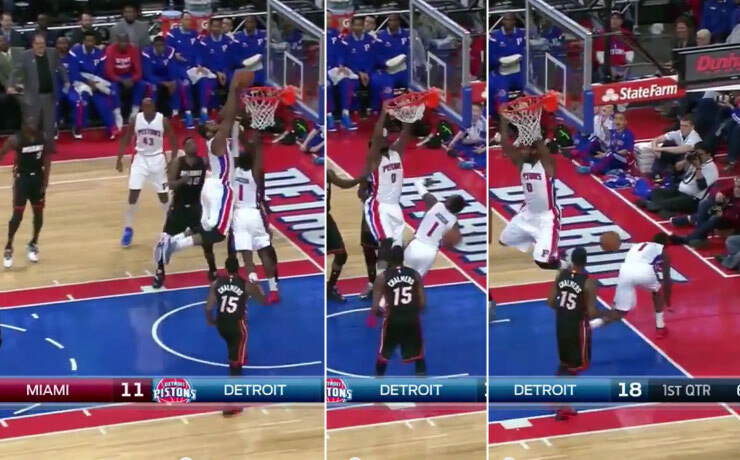 Andre Drummond Hits Fadeaway 3! 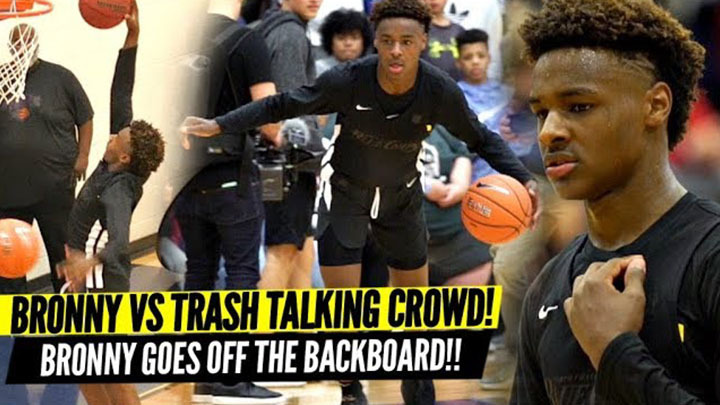 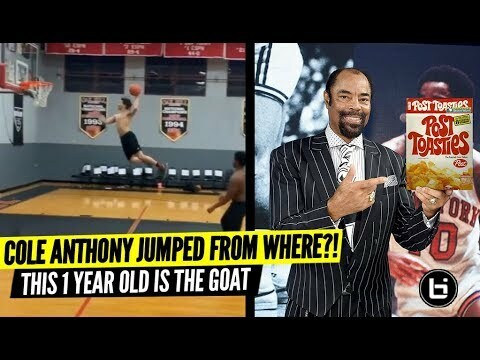 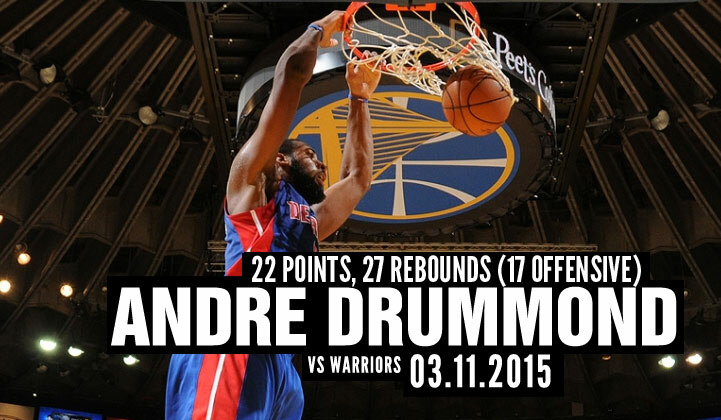 Was Perfect From 3 and Free Throw Line Vs The Spurs!! 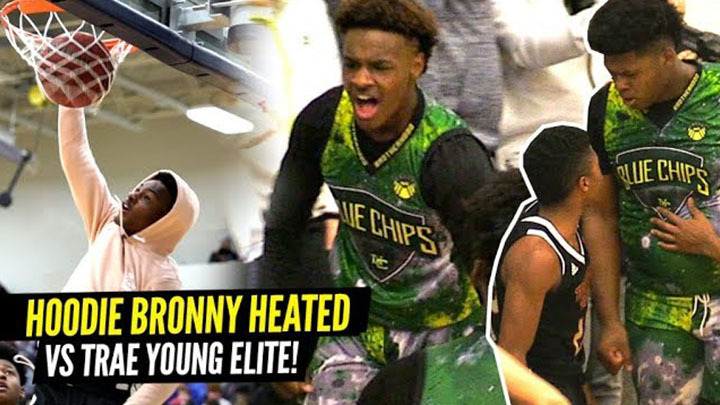 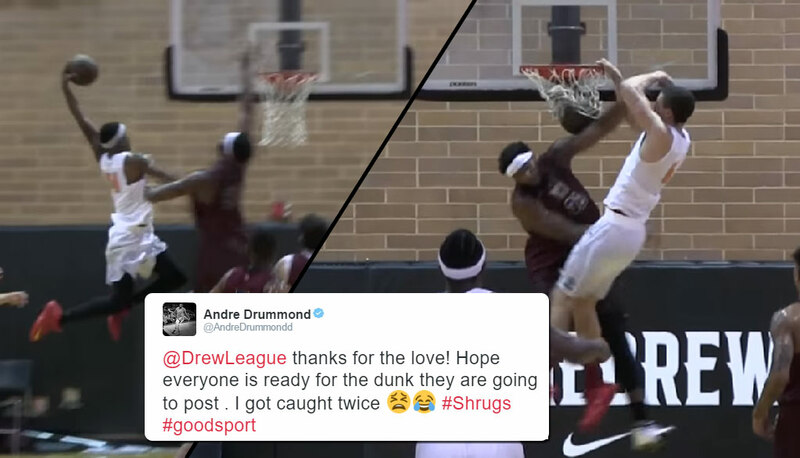 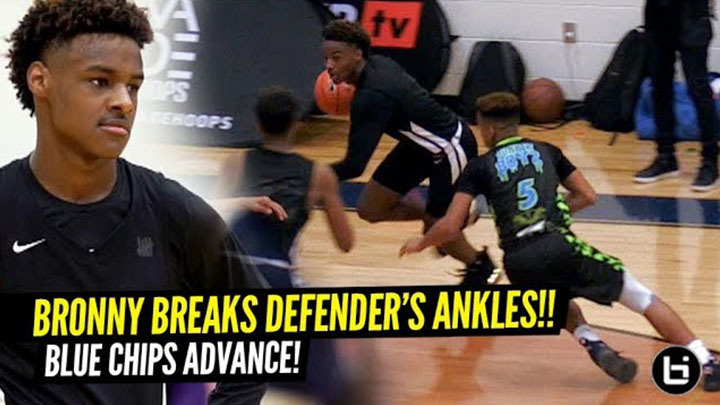 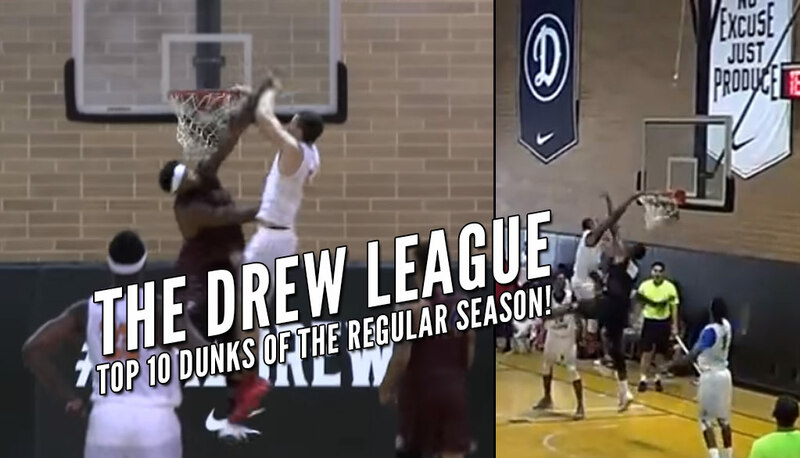 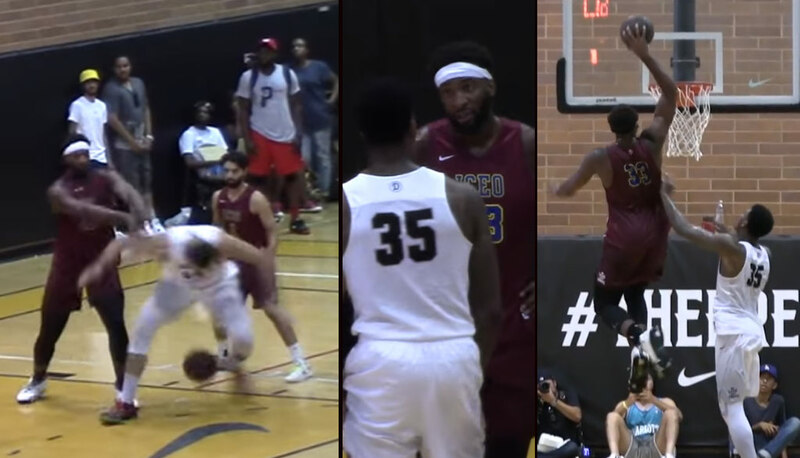 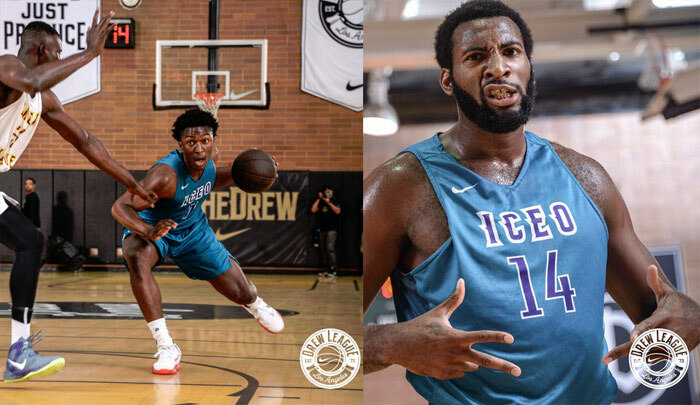 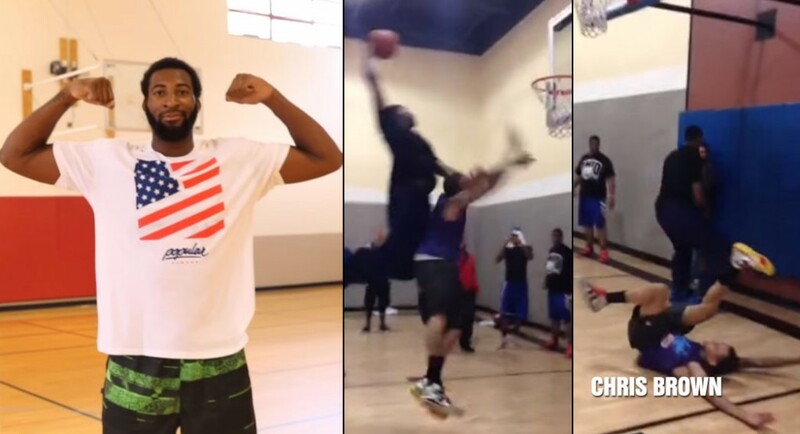 Andre Drummond Gets DUNKED ON TWICE At The Drew League! 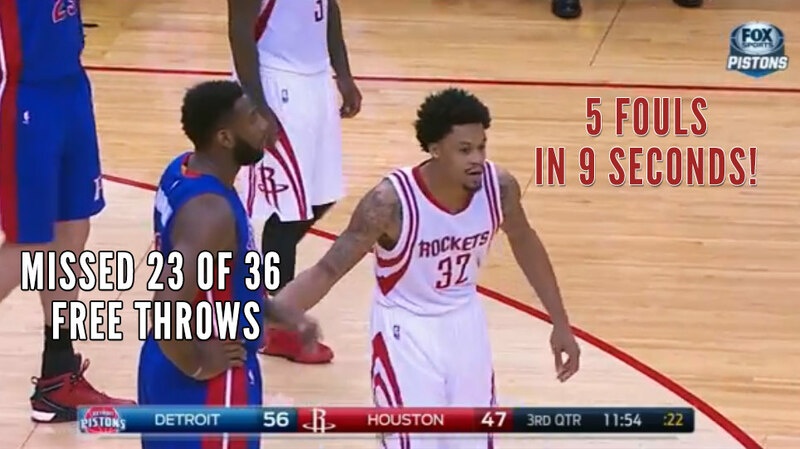 K.J McDaniels Fouls Out In 9 Seconds! 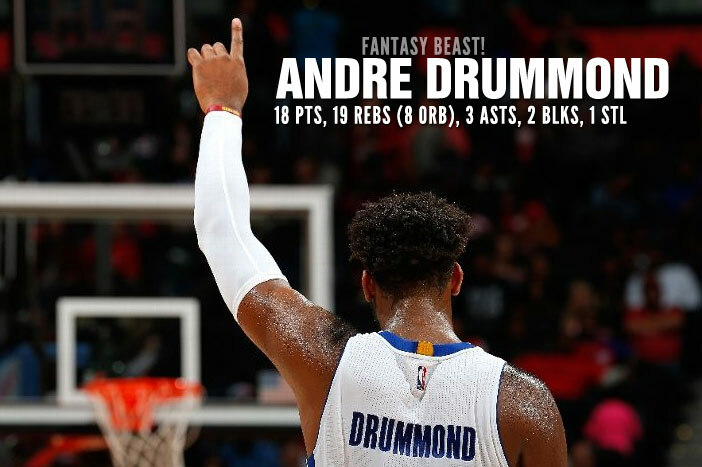 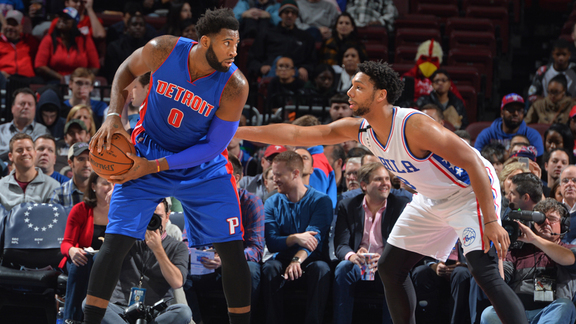 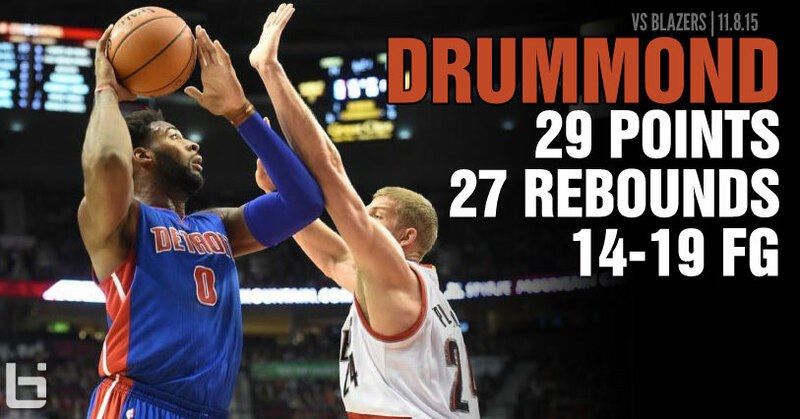 Andre Drummond Attempts 36 Free Throws!! 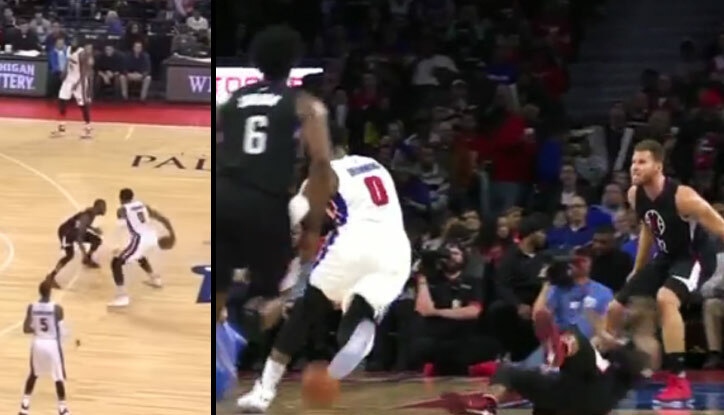 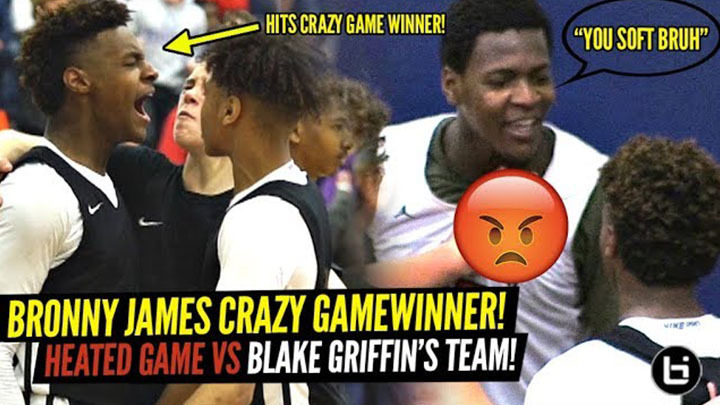 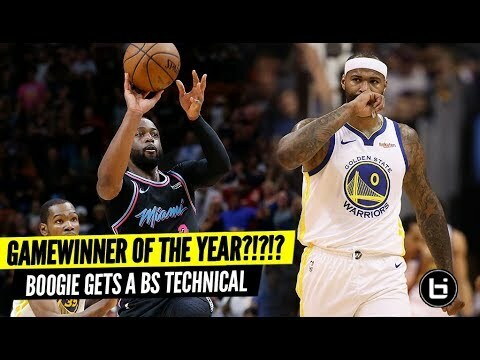 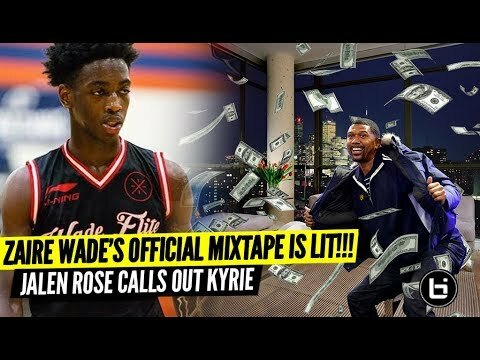 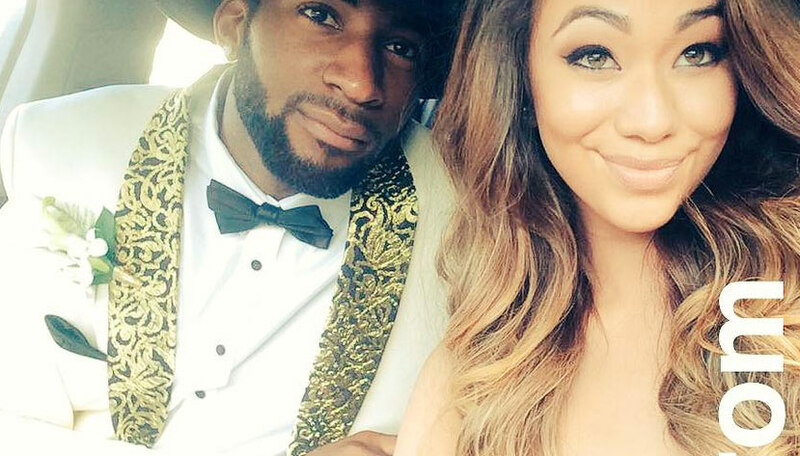 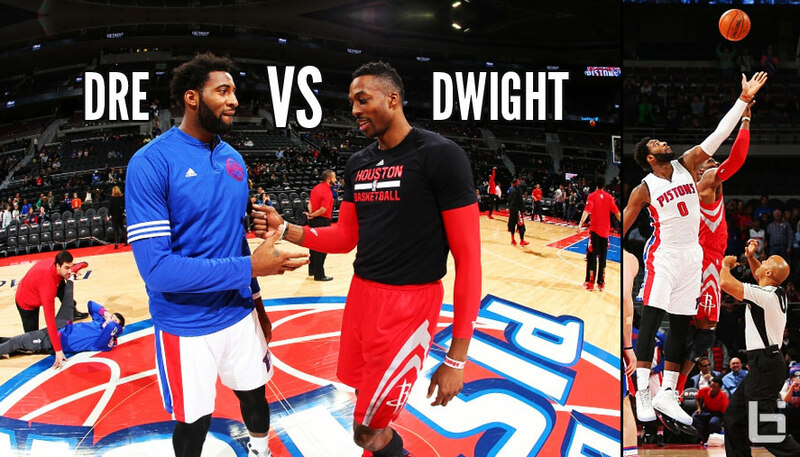 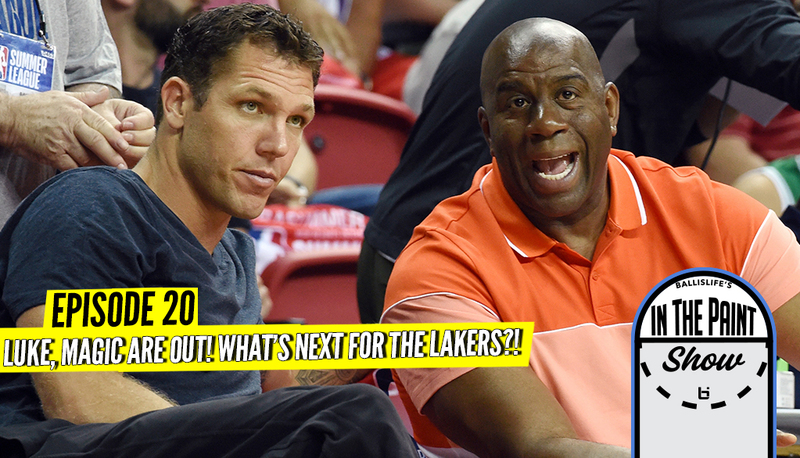 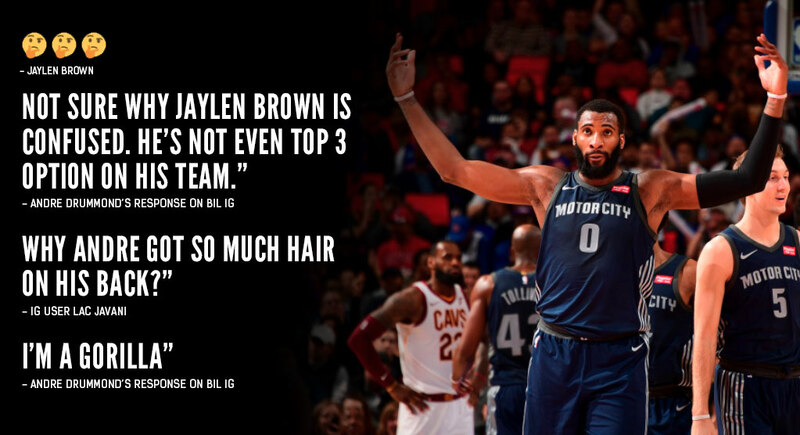 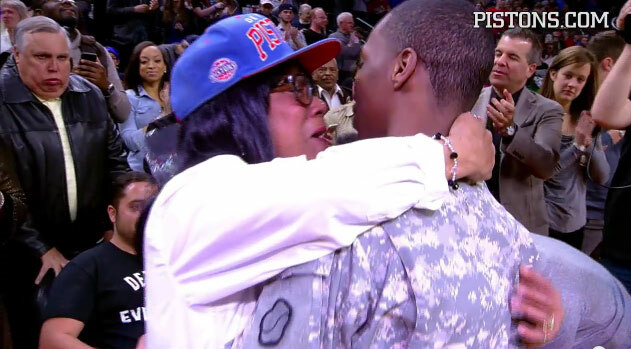 Andre Drummond Goes Behind The Back, Drops Chris Paul?! 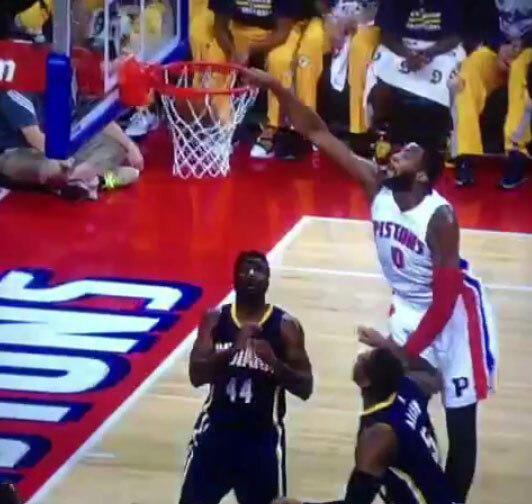 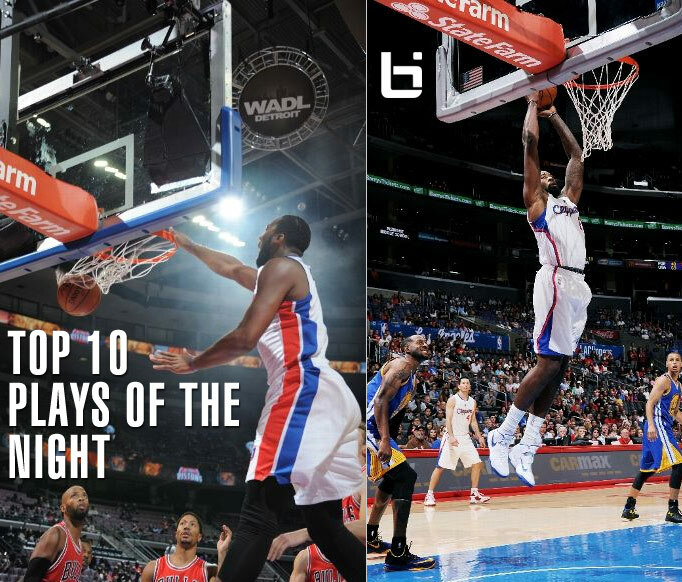 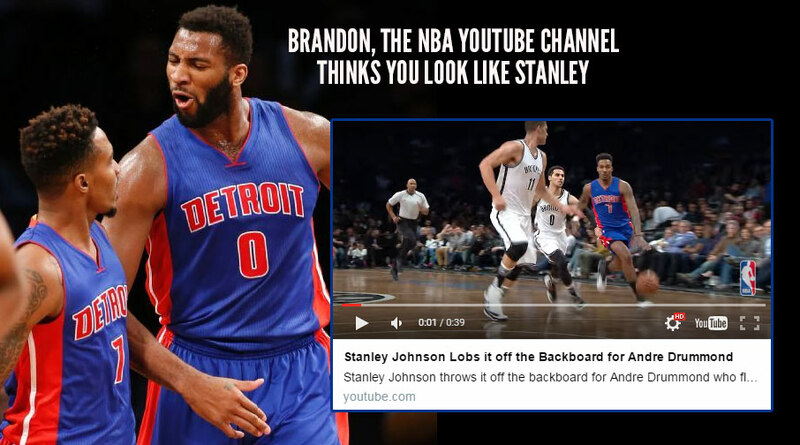 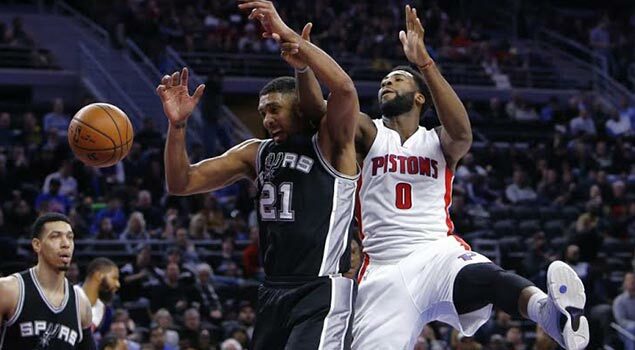 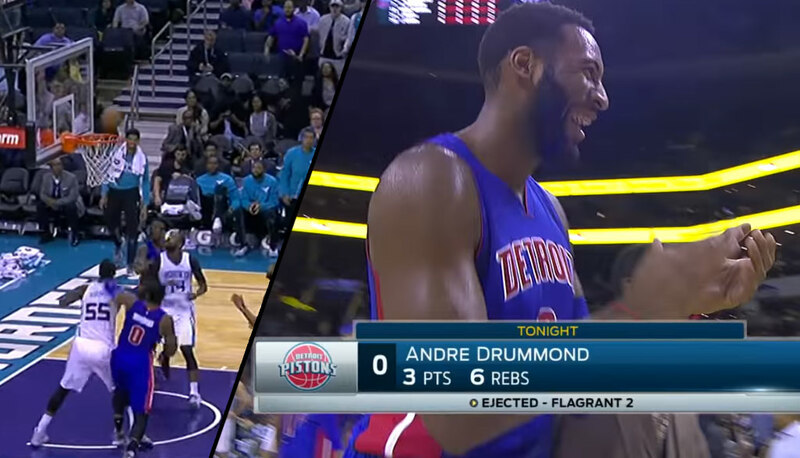 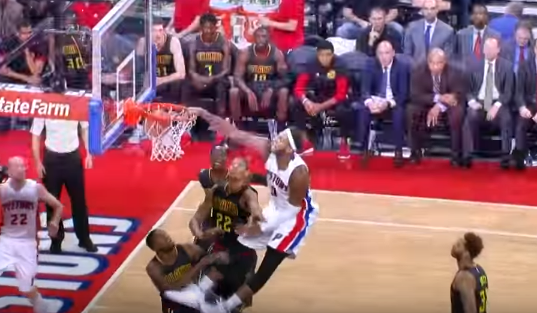 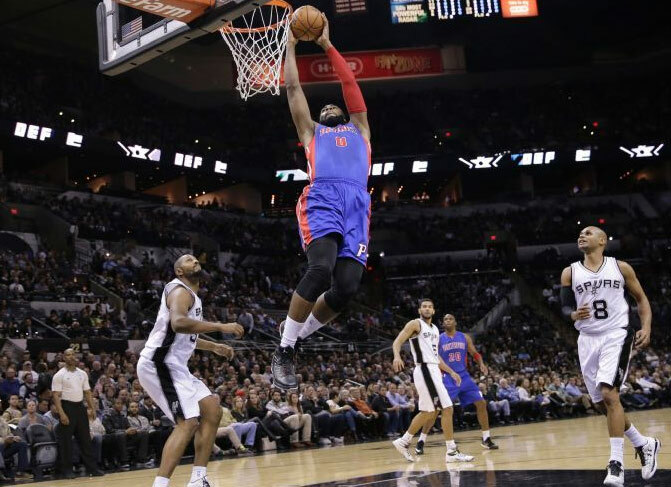 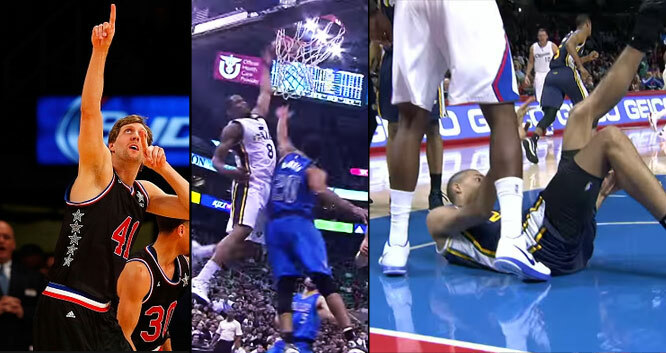 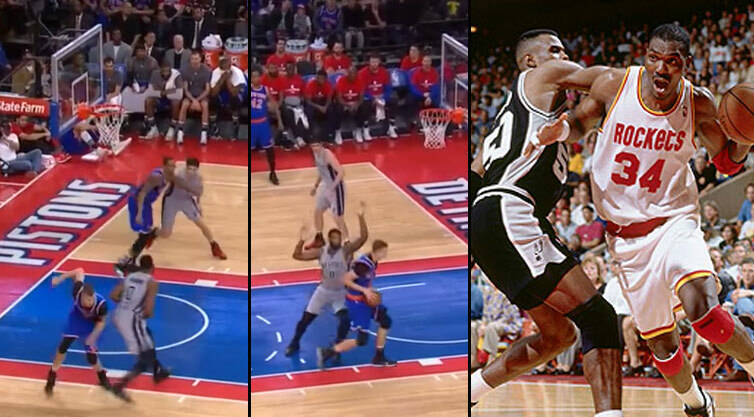 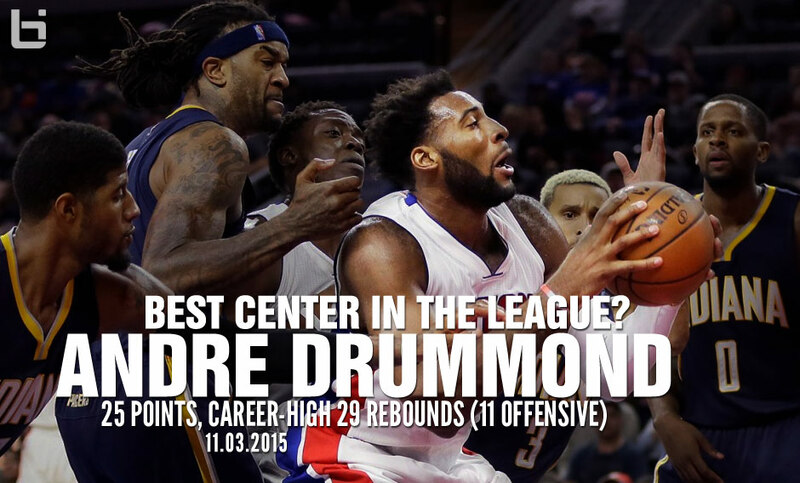 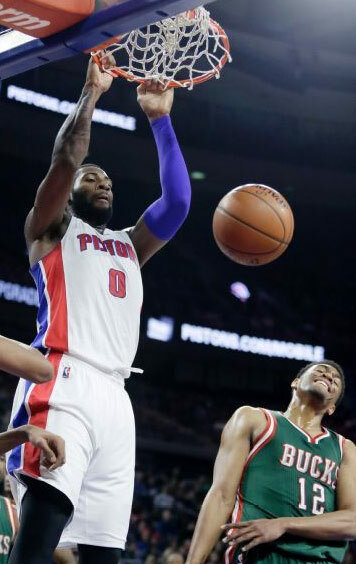 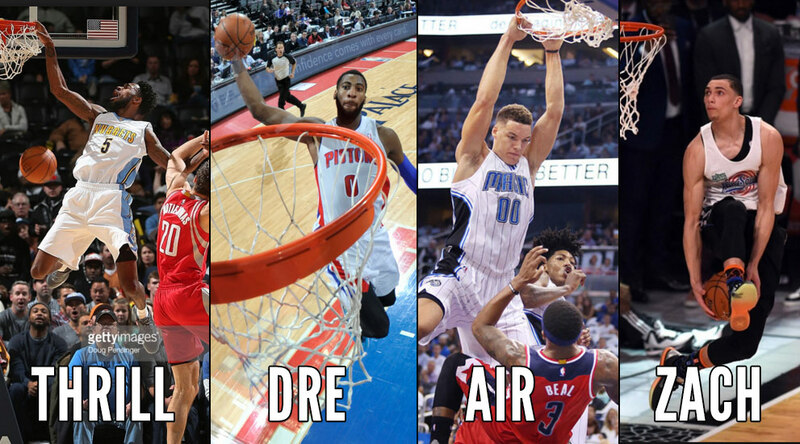 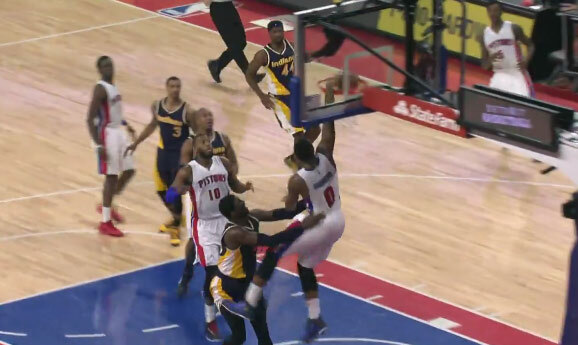 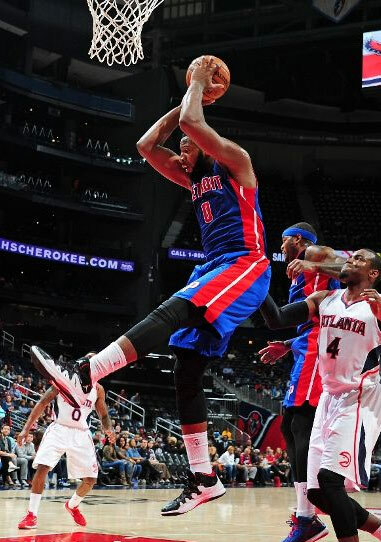 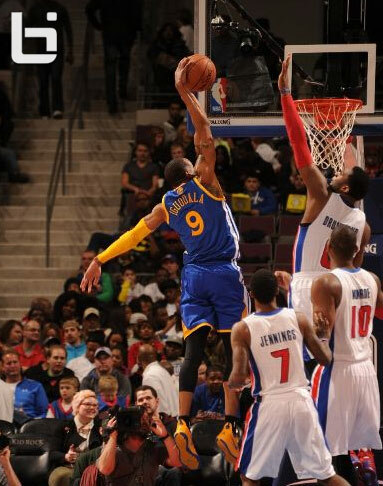 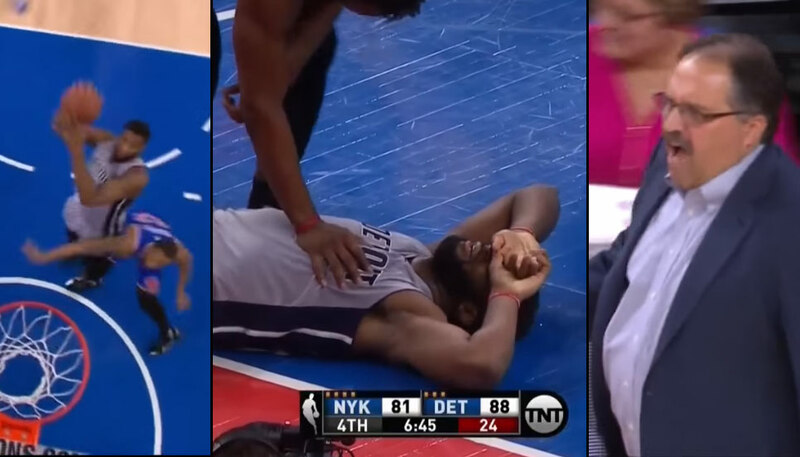 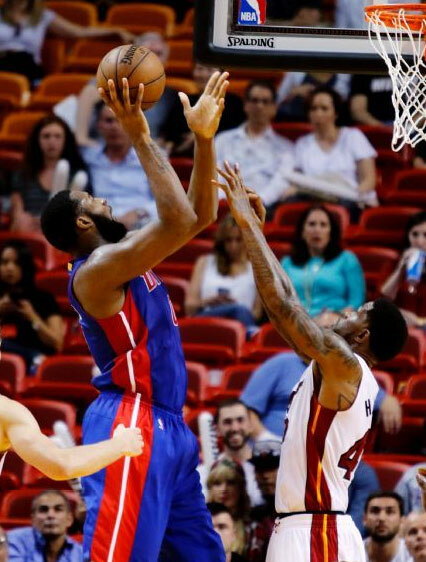 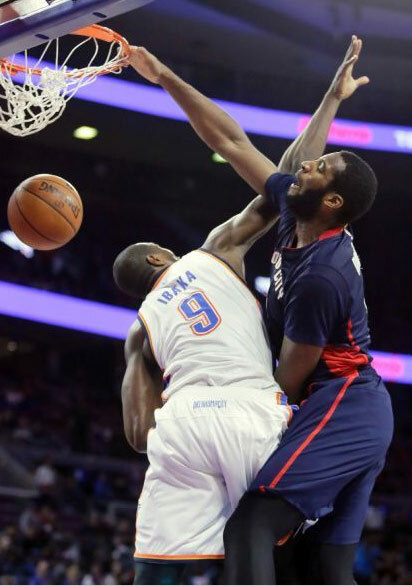 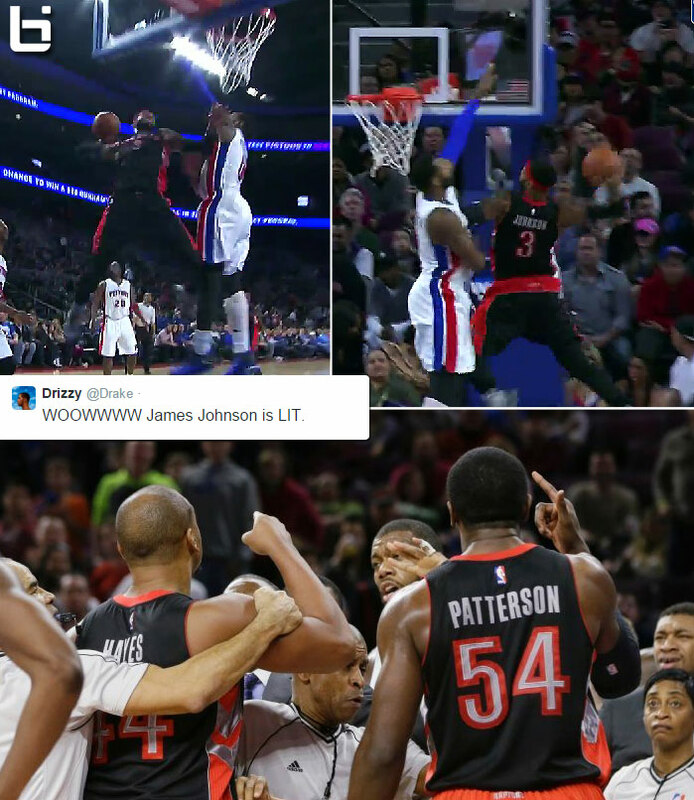 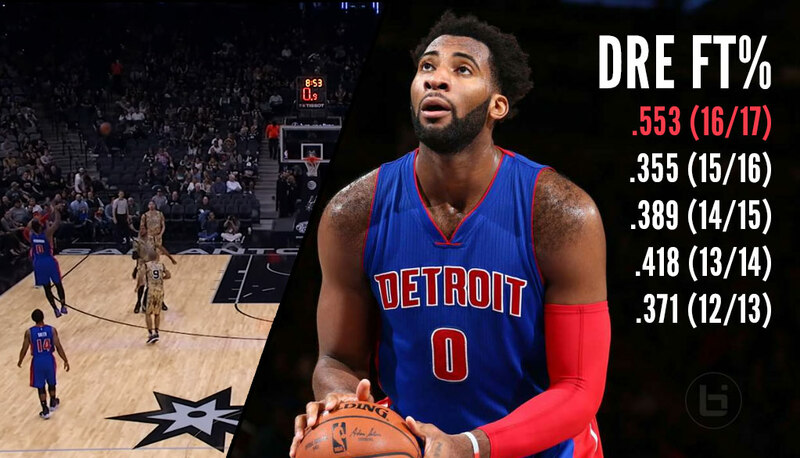 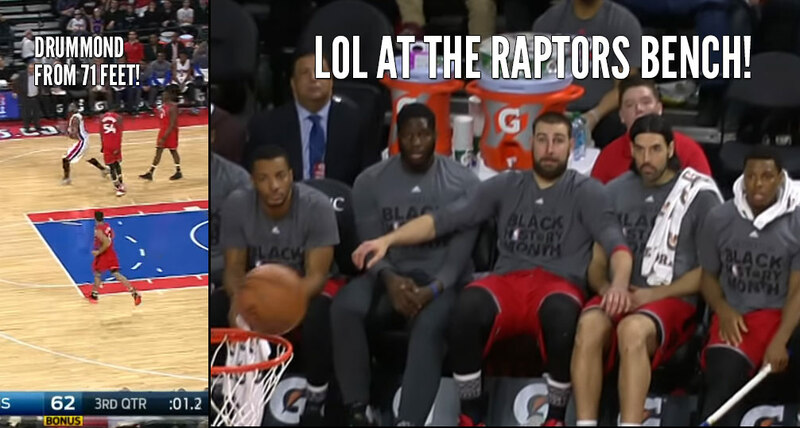 Best Alley-Oop Dunks of 2014/15…NBA Shows No Love For Drummond! 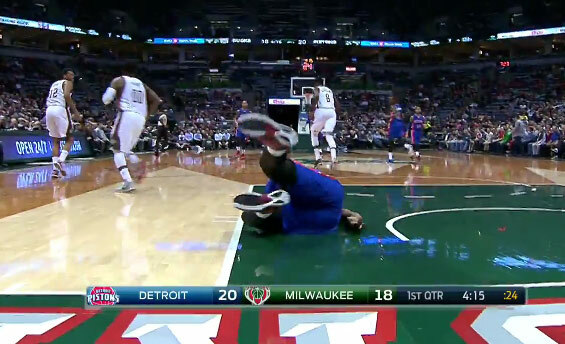 Drummond blocks Jabari Parker, catches an oop, falls, gets up & falls again!